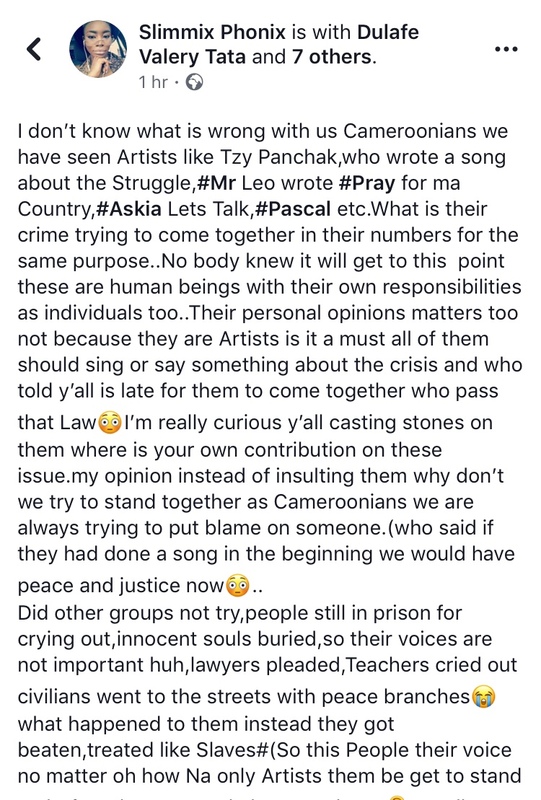 I really believe going aback telling and explaining to a Cameroonian why we actually arrived at a point where we need peace song is irrelevant. For the sake of our foreign readers and followers, I’ll try to explain in few words why Cameroon has been in pain for over 2 years now. These actions always starts like a comedy show, then later on it gets really ugly. The political sector of Cameroon has been unstable for 2 years today and counting. This amongst many others is as a result of Marginalization. With the protests which kick started in Bamenda by the lawyers, the attempt to stop these protesters was a fiasco as many were of them were tortured and brutalized by the military. Fast forwarding, the struggle turned sour as it’s negative effects have been outnumbered the positive. Most especially the loss of so many human lives, innocent or guilty. These led to insecurity in both English Speaking regions of Cameroon and series of Ghost Towns which crippled the nations economy in the sectors mention above. 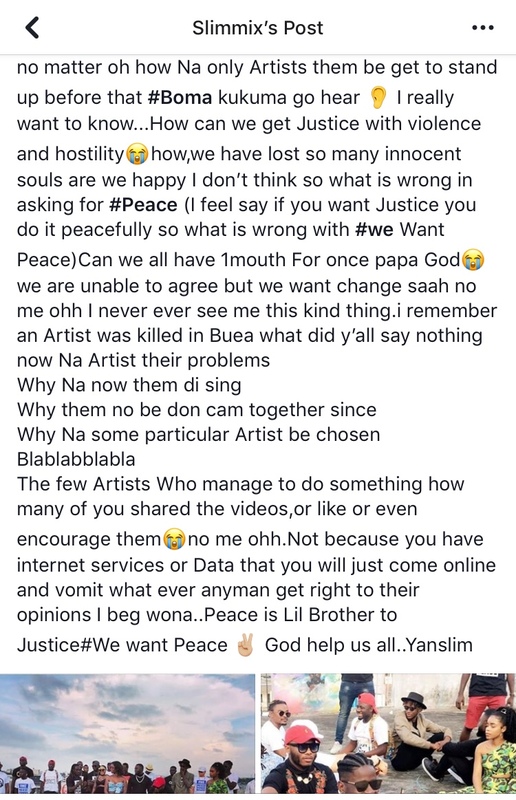 Many raised their voice earlier enough, Artistes, civilians, celebrities just to name a few, the likes of Mr Leo, Tzy Panchak, Salatiel, Magasco, produced and released songs condemning the killings and instability at the time. 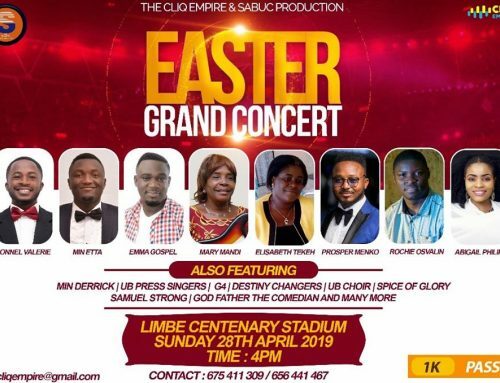 Despite all these efforts, the Cameroonian populations most especially in the areas affected and the diaspora kept pressurizing their favorite artistes to do a peace song together calling out the killings as the death tolls only kept rising. Unfortunately all attempts to do a peace song together fell on deaf ears. 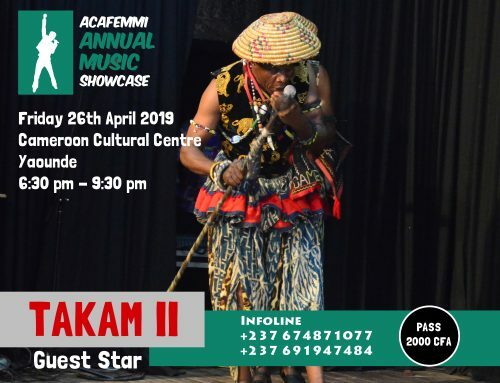 However, a recent campaign was launched and it was to call for the same peace song Cameroonians have been requesting years ago. 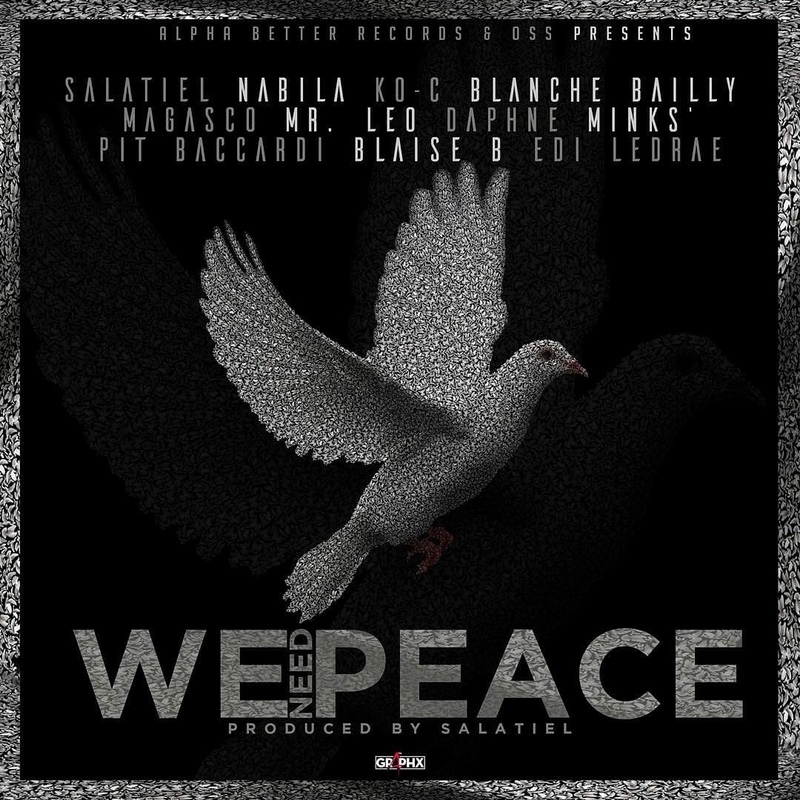 The likes of Salatiel, Blaise B, Minks’, Edi Ledrae, Magasco, Boy Tag, Daphne, Nabila, KoC and a host of others jumped on a song entitled “We Need Peace” the audio was release some weeks a ago and the video shoot was done yesterday in Douala with Dr Nkeng Stephens behind the eyes of the Camera. 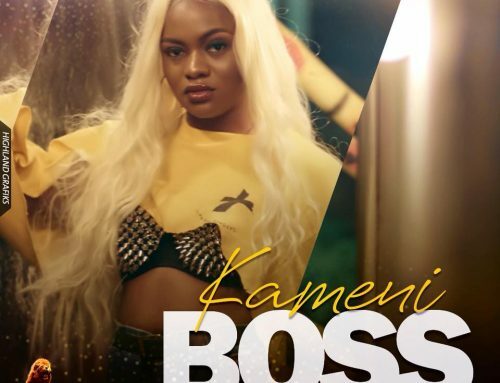 A good number of Cameroonian bloggers reacted in different ways, one might think its to boost the page views but it seems even the followers, trolls, and fans had views not different from theirs. We prepared a good number of their opinion in screenshots for you guys to see for yourself. 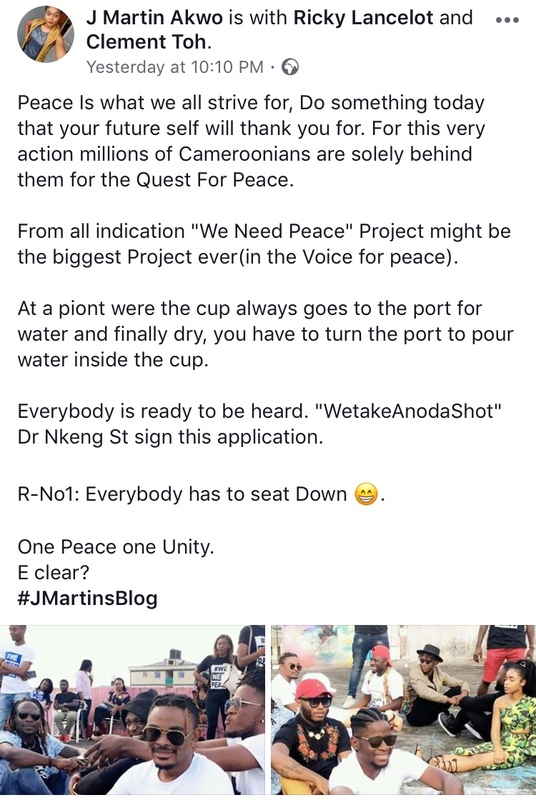 J Martins Akwo, Cameroonian Blogger and media personality says We Need Peace Project might be the biggest ever in a voice of peace! 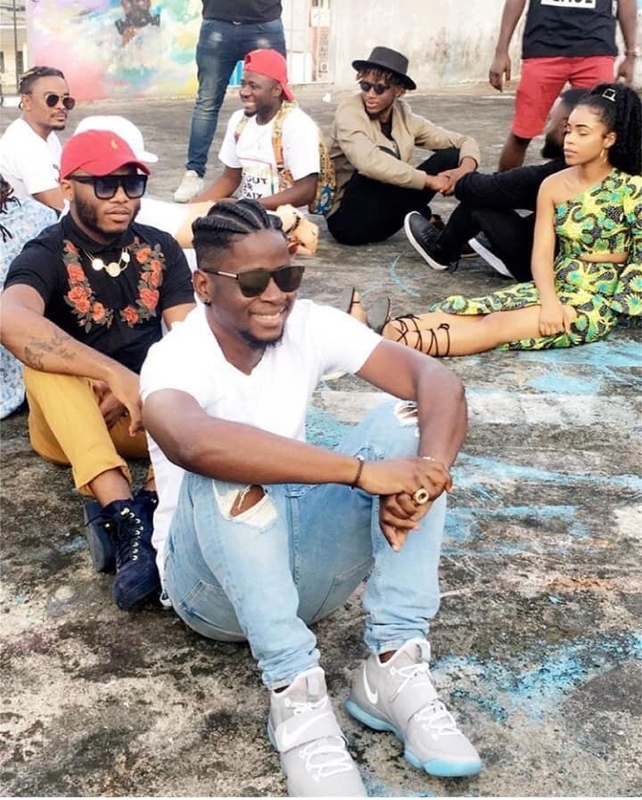 Prince Kev speaks on behalf on some people who don’t seem to be happy with the concept, timing and execution. 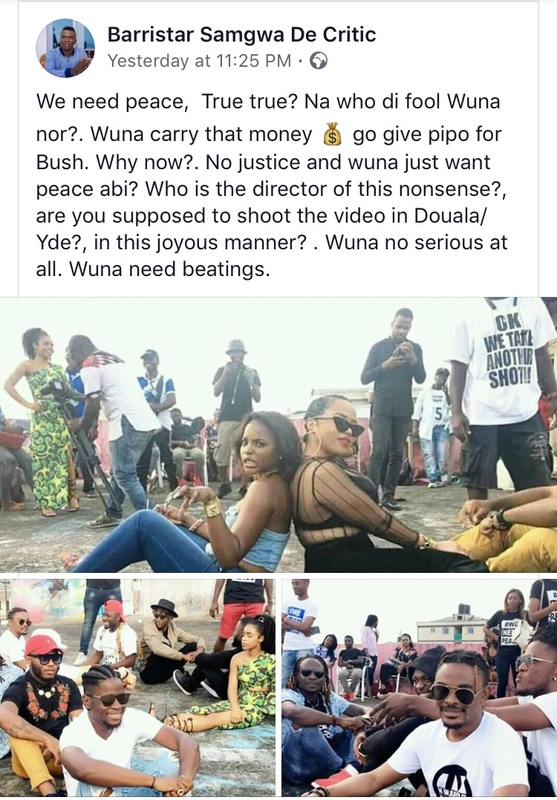 Cameroonian political blogger Samgwa thinks the need to be flogged! 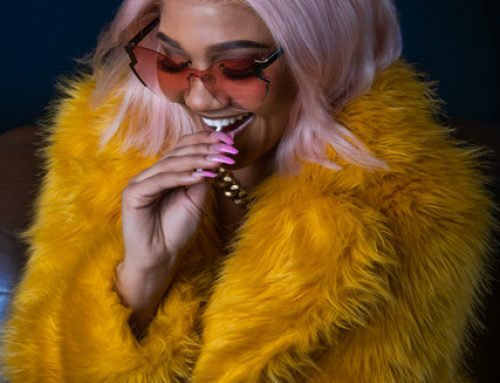 Slimmix Phonix wants to know if there’s anything bad in asking for peace. 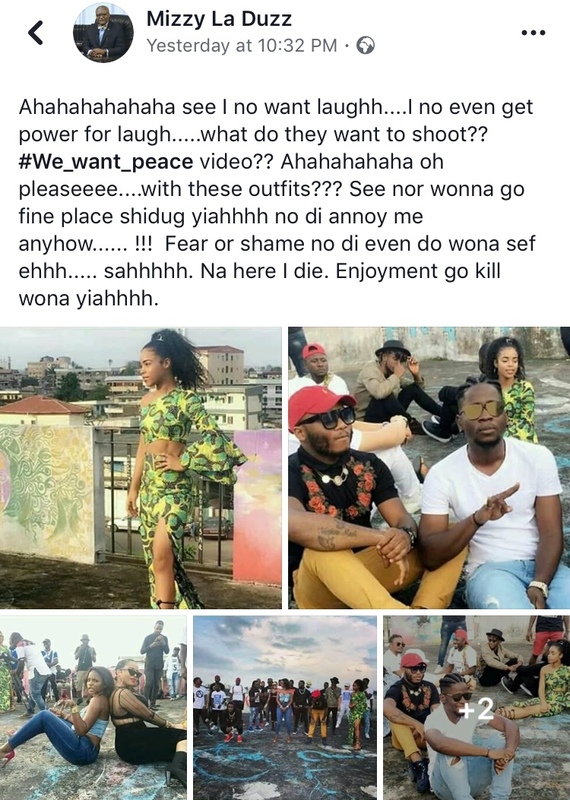 These are a few of the many reactions we could gather, the video of the song will surely drop in less than no time, thus we shall be expecting two videos talking about the need for peace, this shot yesterday and that of Pascal Yung King (I Stand 4 Peace). Tell us what your thoughts are in the comment section. 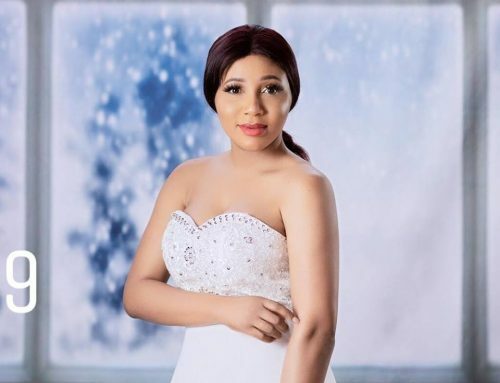 Most of these artistes don’t have respect for fans/supporters. Maturity is when you accept criticism without catching feelings. Since they don’t want to grow up they should look for PRs and abstain from verbal wars with fans.